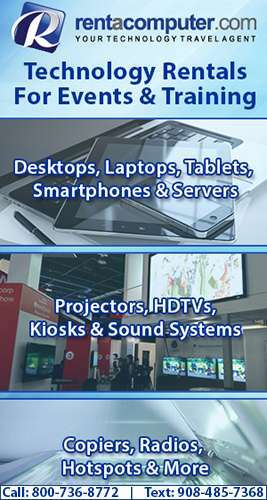 Xponex Social Media News Blog: The Projector Blog: Should I Get a Screen for My Projector? The Projector Blog: Should I Get a Screen for My Projector? Good advice for business people too. Why worry about a screen, bring your projector and use the wall. Your presentation will still look great. Much better than huddling around a notebook screen.